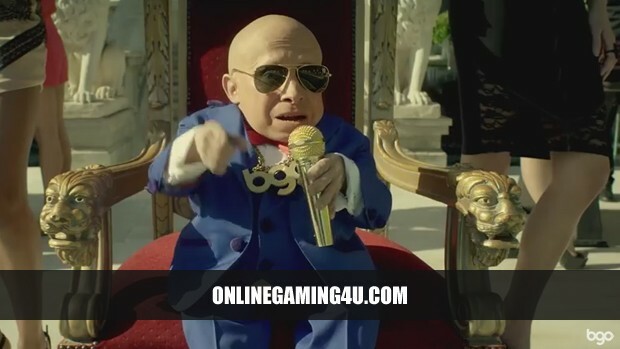 Watch the awesome new bgo.com TV ad featuring “The Boss”, aka Verne Troyer. The new advert is based on the famous MC Hammer – U Can’t Touch This track. 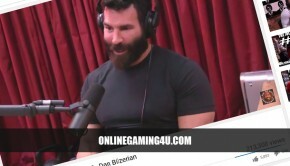 From now until the 22nd June, bgo are running daily promotions for all players. Simply login to grab your new offer everyday. See their website for T&Cs.